 Queen Kapiolani is here to help you plan your stay. Choose from our concept packages designed from our guests’ most popular requests. 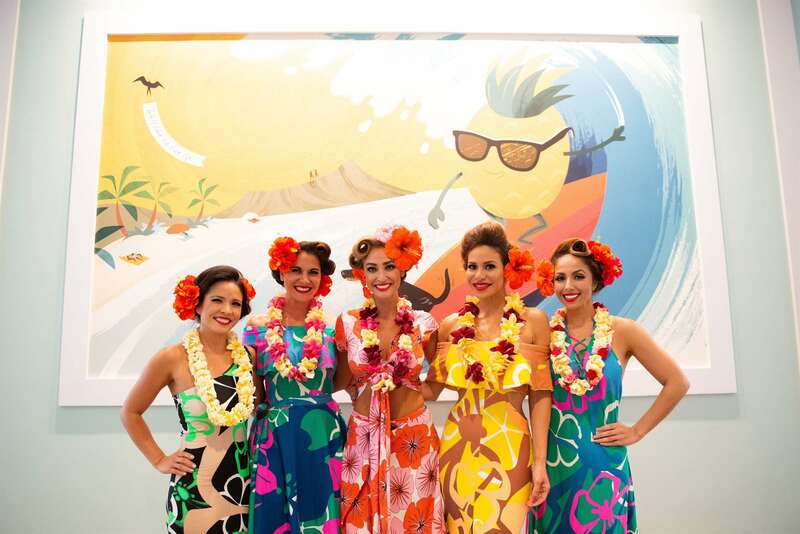 Celebrate 50 years since the Queen Kapi’olani Hotel made it’s original debut in Waikiki! 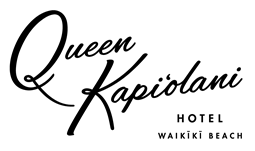 Enjoy a one time $50 food and beverage credit on us to enjoy at Deck., Knots Coffee Roasters or Knock n Drop (room delivery service). 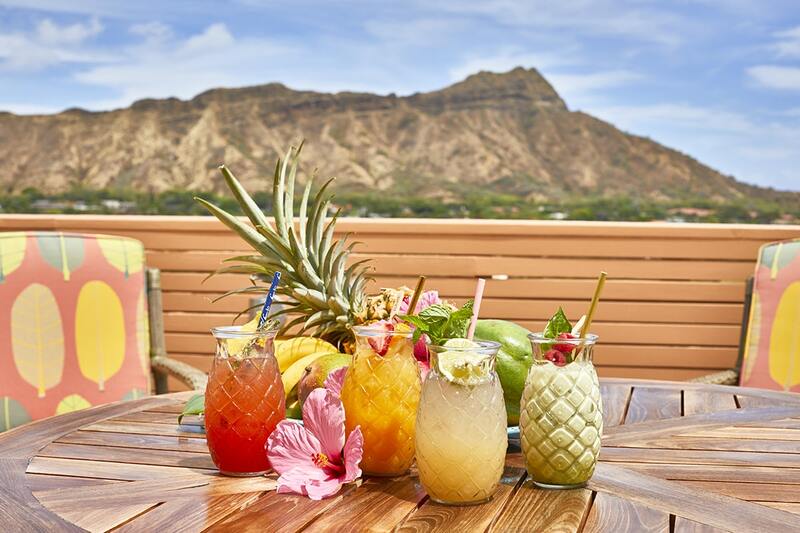 Start your day with beautiful views of Diamond Head and a breakfast for two at Deck. Enjoy a choice of the top breakfast options at this signature restaurant to start your day on the right foot. Restrictions: Available through 12/19/19 based on hotel availability. A holiday on O’ahu is not complete without a surf at Waikiki Beach. Enjoy a two hour afternoon surf lesson with Hans Hedemann Surf School combined with an option of a lunch or dinner at Deck. Restrictions: Minimum 2 night stay required, available through 12/19/19 based on hotel availability. Take home a piece of local art with you! 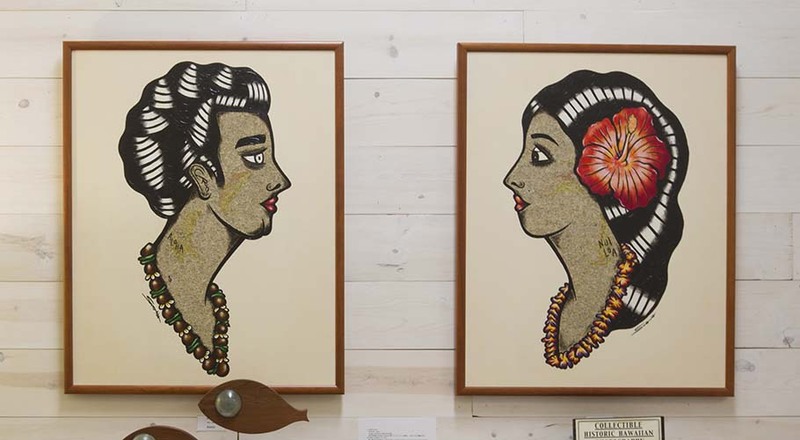 Receive an exclusive QK miniature art mural by Nick Kuchar as well as Greenroom/Queen Kapi’olani tote bag. Enjoy a sunny picnic at the park all year round! 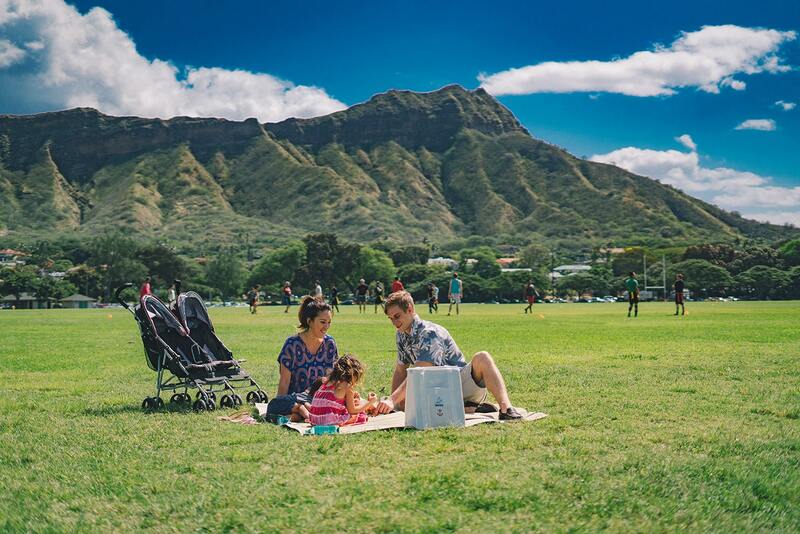 With breathtaking views of Diamond Head at Kapi’olani Park located across the street, enjoy a picnic lunch with your family or loved ones. Explore Honolulu Zoo afterwards for a guided tour or general admission. 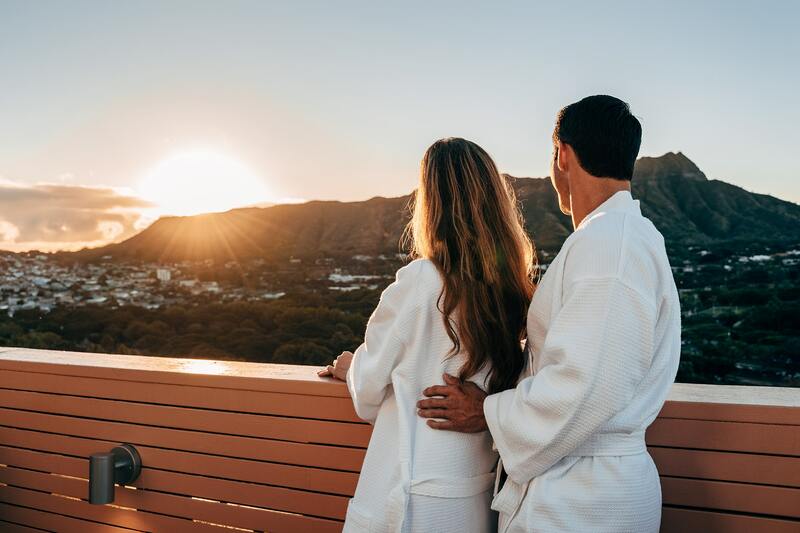 Pamper yourself with this ultimate VIP package. 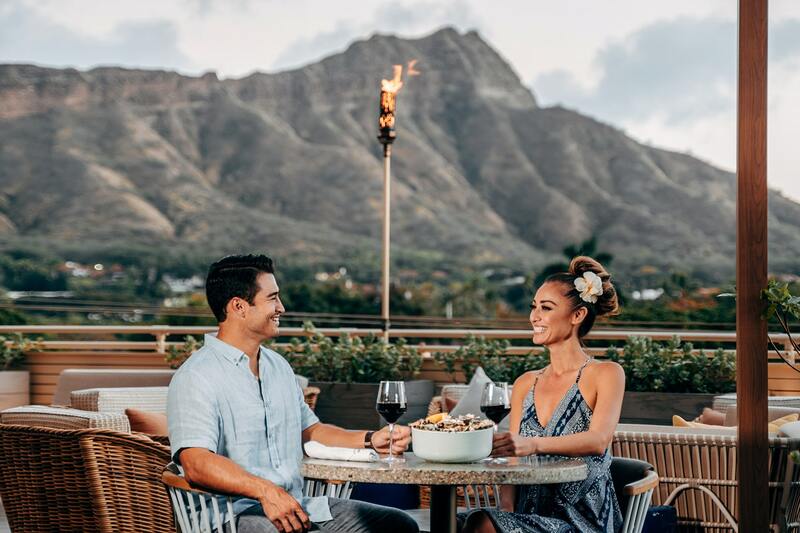 Enjoy a daily breakfast and one time dinner at Deck., Queen Cappuccino Coffee specialty coffee at Knots Coffee Roasters, tickets for two to ‘Iolani Palace, private sip & paint art class and anin suite private haku (crown flower) making class. 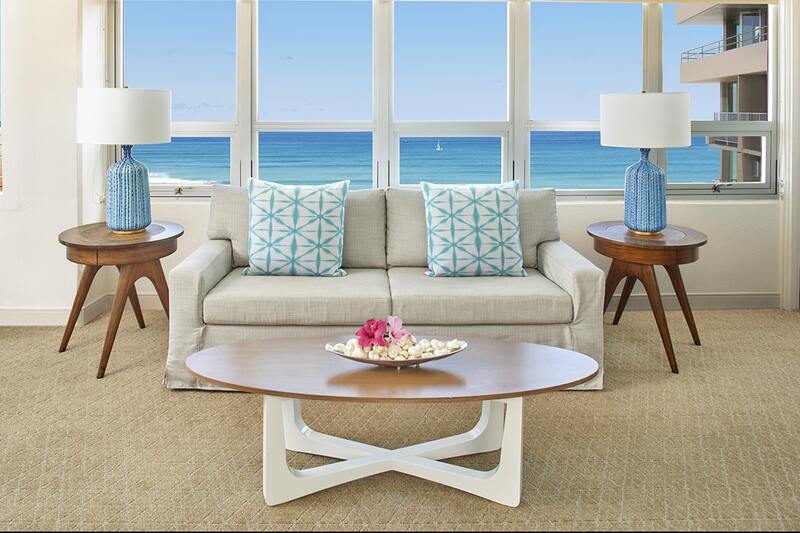 Stay a minimum of 4 nights and receive your fourth night complimentary on us. Confirm your reservations under this special offer and receive a 10% discount.